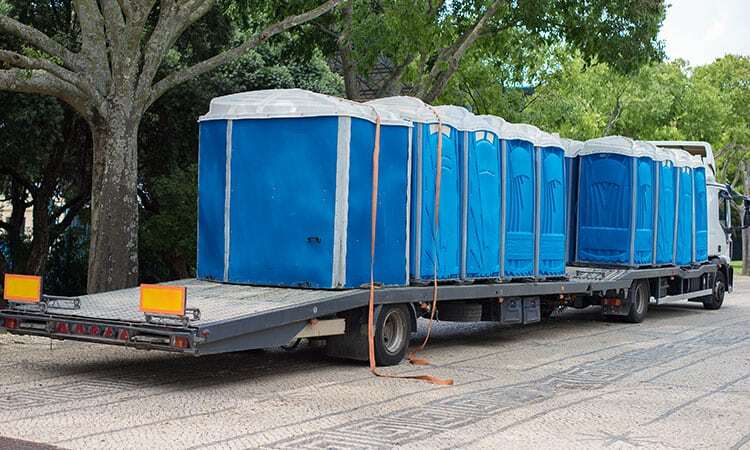 We’re a family-owned and operated company dedicated to bringing you the perfect solution for all your portable restroom needs. 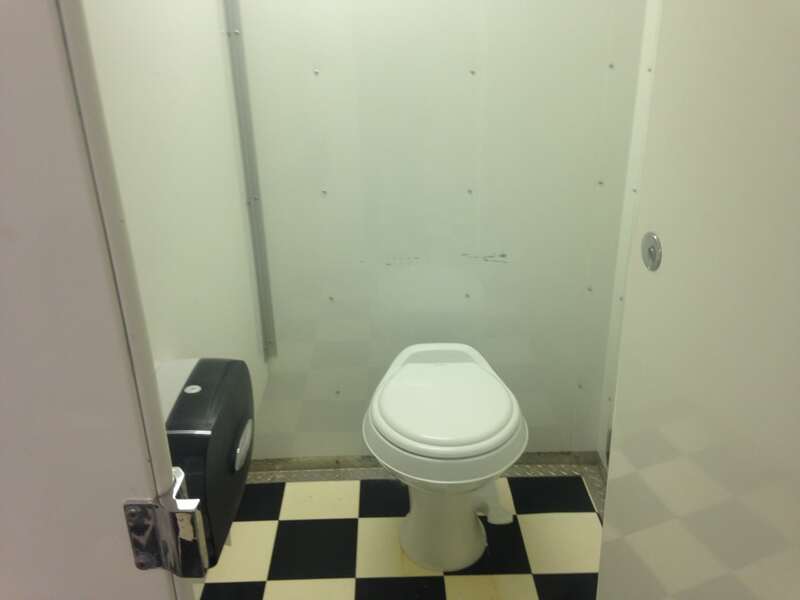 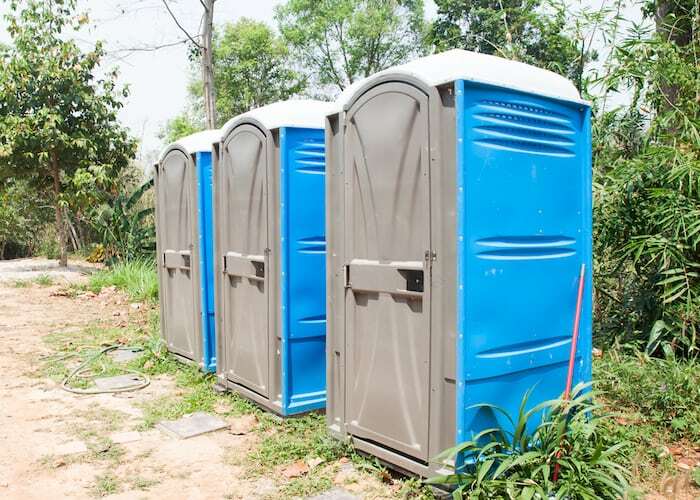 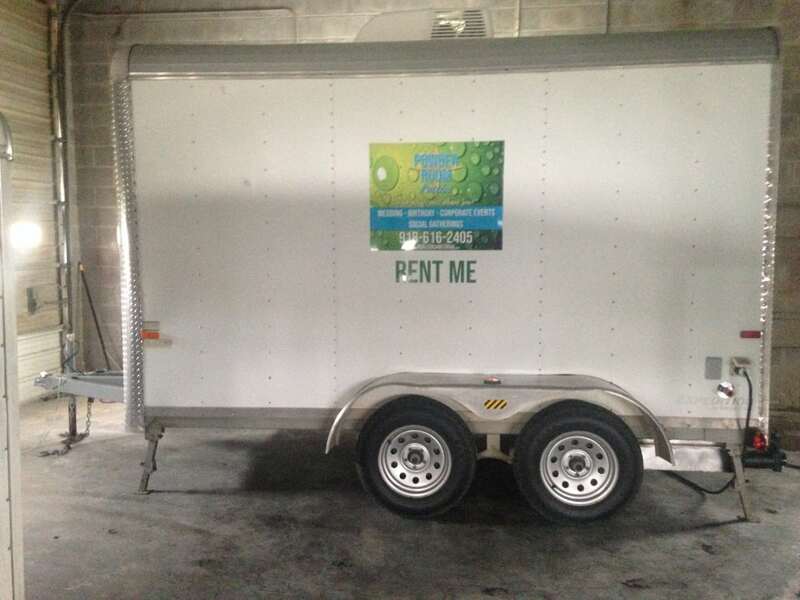 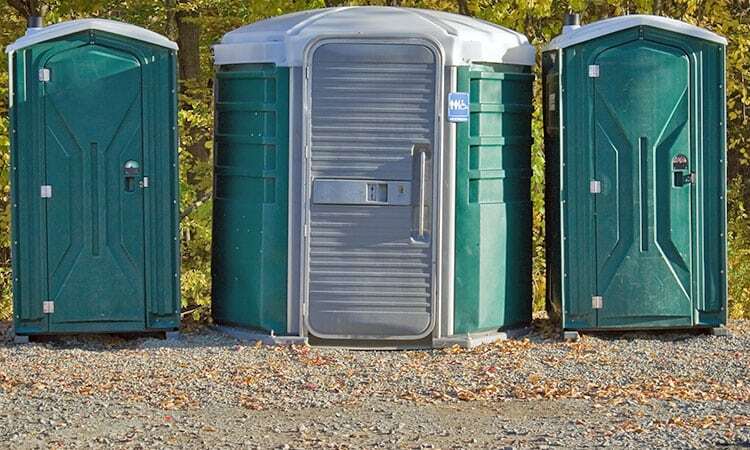 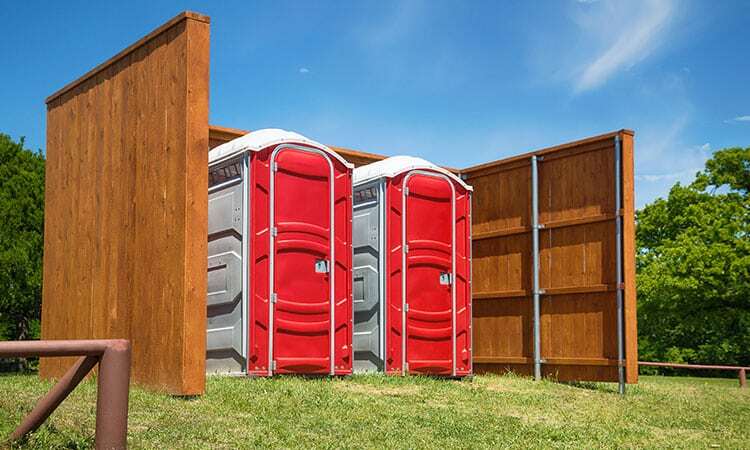 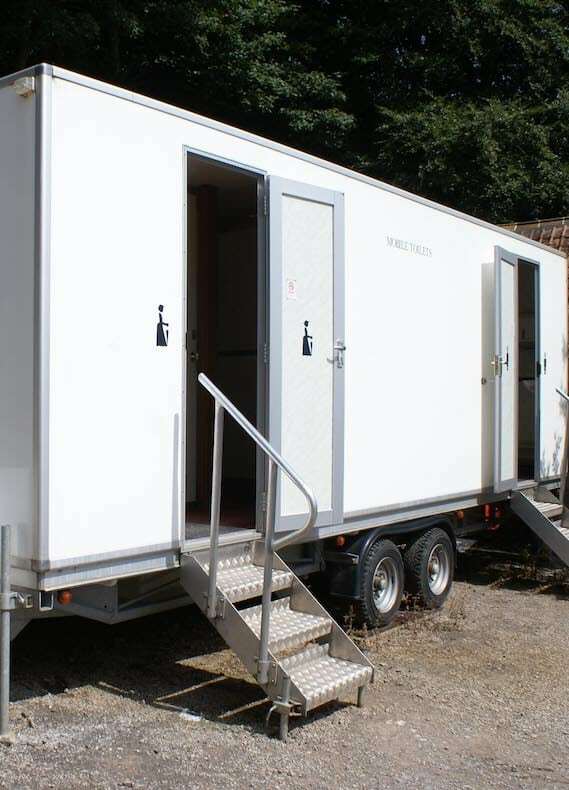 Whether you’re looking to accommodate the needs of an outdoor wedding or reunion, or you need an onsite restroom solution for a construction project, Powder Room Potties delivers an affordable rate and a customer-focused experience. 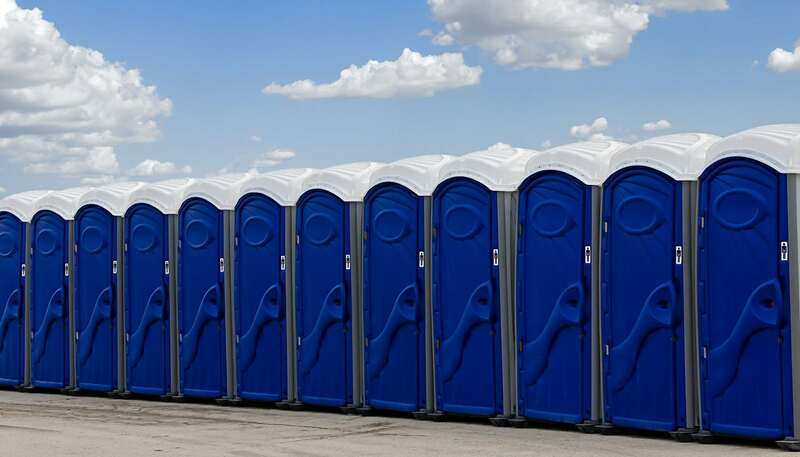 Special holiday hours: We will be closed the week of December 24th through the 30th.